Writers – Money with PLR? You can read what this site is about here. What is PLR? There are lots of things I could say about PLR, but I’ll let John Chow explain. 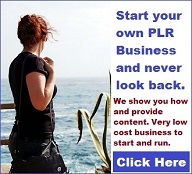 PLR stands for Private Label Rights. 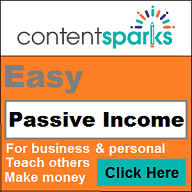 PLR articles are a relatively new twist on content building. Private label rights are a special type of right or license which you purchase where you are legally allowed to edit and publish the article as your own. You may even include your own name as the author and your own resource box at the end of each article. Here are some PLR example articles which really are actual articles that are or were on some of my websites. All started life as PLR articles or Private Label Rights Articles. Each one had something added to it as well as being rewritten to some extent. Because I was familiar with all the topics it was very easy to rewrite parts of the article. There was one exception, my Alzheimer’s site where the PLR quality was extremely poor. That PLR was all I could find and I had no time to write the articles myself. Bad mistake to use those caregiver articles, but I never removed them. In most cases when I rewrite Private Label Rights articles I add a lot more content to the original article. That way I have less to change in the original PLR article. In most cases I add one or more images since images get more attention than text. This is the first of the PLR example articles. It was on one of my sites where the domain name is now for sale SOLD. 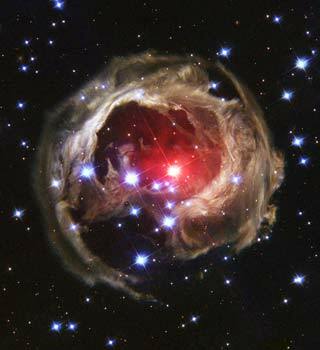 I was busy trying to find some good pictures I could use on my astronomy site. My time available was limited to put into the site when I put it up some years ago. I wanted to have a few articles about astronomy or space and needed a way to shortcut writing an article. I turned to PLR and searched through my collection of PLR that I got from a free giveaway. Astronomy articles are not common but I remembered I had five such articles. But after searching I discovered only two of them were appropriate for the site. So I rewrote parts of it, added an image, plus a cool fact and it was ready to go. Have you ever finally just gave in to the temptation. Read your horoscope in the newspaper on Sunday morning? Sure, we all have. For most of us, it’s a curiosity, an amusement to see what they say our day will be like. It’s based on the sign of the zodiac that we were born under. My astronomy site is down and my domain name is now up for sale sold but you can read the complete article here. Here is another of the PLR example articles. I wanted an article about a U.S. island. But I didn’t have a lot of time to write one and add it to a site of mine. I was creating a site about island destinations. 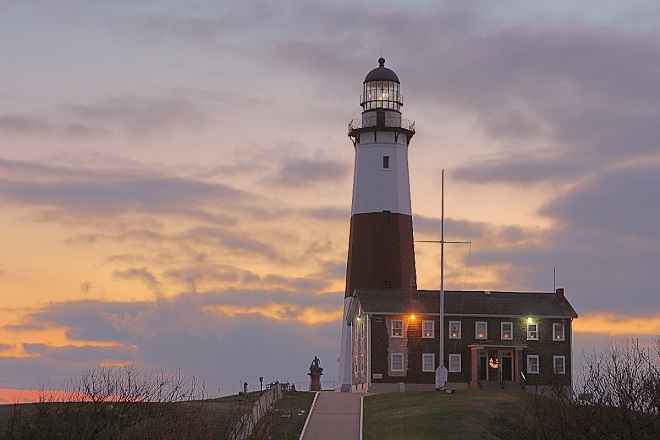 In that case I found a PLR article I used as the base of an article about The Hamptons of Long Island, in New York. I didn’t want to change the article if I could avoid it, but it was too short for my use. So what I did was add some content from a couple of other sources to round out the article. As usual, I added an image or two. The article really needed images since it was an article about a popular travel destination. At the time, Scandal was playing on TV; it’s location in the series was The Hamptons. There was very little rewriting, if any. That’s because the original PLR article was short. So I added about 65% more content to the original article. That brought it up to a more reasonable amount of content. I intended to add even more content to the article, but ended up passing on that due to the lack of time. Read the complete article on my Island Jaunt site. 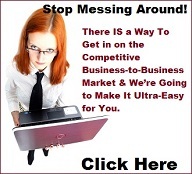 This PLR example article is on one of my sites where the domain name is for sale. This was a really difficult article to rewrite because the original article was definitely of low quality. It was hard to find PLR articles about weddings. I pondered whether I should rewrite the article or scrap it. My ego got the best of me and I decided to rewrite it anyway. This PLR article had so many mistakes and almost surely was written by someone who did not speak English, or if they did, it was probably very poor. Certainly their writing ability was extremely poor. So don’t panic when you read my rewritten version of the original PLR article. This is a case where one would normally be better off not rewriting but writing an article from scratch or having a custom article written. In this particular case I was low on money, short on time, and couldn’t find any wedding PLR except from a huge batch of PLR I got from a giveaway. When invited to a wedding, it is automatic that you will face an age-old question: What wedding gift should I buy? While you may not think much about it, it is just a practice that you should give attention to the item you give the bride and the groom. It is really more than a practice, you don’t want to feel embarrassed by giving an inappropriate gift. Also if too inexpensive a gift is given, then you would almost surely be looked upon as a cheapskate. Meanwhile, giving a wedding gift does not mean giving the first thing that comes to your mind. You still have to contemplate the right gifts to give and of course the worst gifts to avoid. What are those? Below are some of the worst wedding gifts you may want to avoid. You really need to use some common sense in selecting a wedding gift. 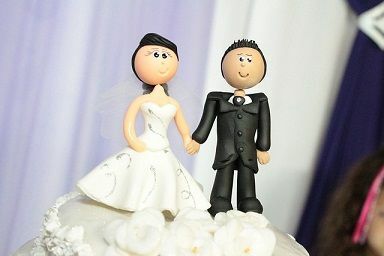 If you know the couple or even one of the two it can be a great help in choosing an appropriate wedding gift. Read the complete article on my Wedding Fervor site. 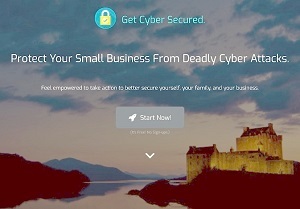 Here’s another of the PLR example articles on one of my sites where the domain name is for sale. This was an easy rewrite since I am already in the habit of saving money. In my case it is the change I get whenever I buy something and get change back. In fact just three days ago I decided to checkout how much money I had saved over the past maybe sixteen months or so. I don’t go to the store much so the amount wouldn’t be huge, but every little bit counts since I am not working. After I rolled it up I had exactly $204 in change, not counting pennies. Then I also rolled up a large bag of coins I had stored for about ten years. They had been hidden in our overstuffed closet. I had $324 in there, also not counting pennies. Maybe I have about 20 lbs of pennies. I keep throwing pennies in a small bucket and one day I will take them to my bank. I’ll feed them into their coin counting machine. December last year (2016) I did take my pennies and some other coins to the bank. I had $288 which the vast majority were pennies. It is quite disgusting when there is no money when you really need it. Borrowing money from friends and relatives can be embarrassing for anyone. It is a much worse situation when you fail to return their money. 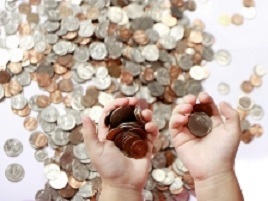 To avoid that embarrassing situation you need to get in the habit of saving money for that rainy day. Where are you going wrong? What should you do to avoid certain embarrassing situations? Well, you are thinking right. You need to save money for a rainy day whenever it is possible for you to do so. Now it might be with great effort that you save your money. Keep it safely in your cupboard or other hiding place in your home. Read the complete article on my Half Money site. Here is a long article that started life as old PLR I happened to find on my harddrive. I didn’t change much of it, but took the time to find images for most of the gemstones. That, by far was the most time consuming task for the article which I used for the home page of a site about gemstone and other kinds of luck. Through the ages people from olden times believed in certain gemstones as cures for illnesses. They also believed they offered protection from evil. Some of these traditions have been passed down to our generation. Not so much in the Unites States, but in some other countries those beliefs still linger or maybe thrive. Mostly those who believe in the mystical powers of these stones know of their so-called powers. Here are a few paragraphs from the September’s Birthstone – Sapphire section. The word sapphire is from Hebrew sapir. Sapphire is said to have received its protective power from Saturn. It was highly regarded in antiquity by kings and emperors. 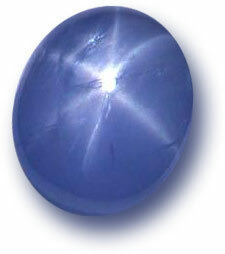 The Bible likens sapphire to the blue of the sky. 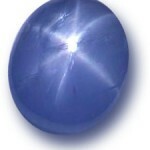 Sapphire is also mentioned the Bible’s book of Revelation. There it is named as one of the foundation stones of New Jerusalem. Magical properties: Sapphire’s blue color represents the sky as well as friendship and loyalty. It symbolizes faith. 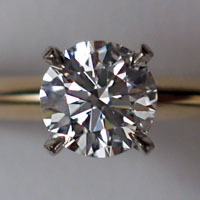 A person would wear a sapphire gemstone to enhance their self-confidence. Do you believe gemstones have the power to bring you good luck? How about curing or protecting you from certain ills or other bad things? 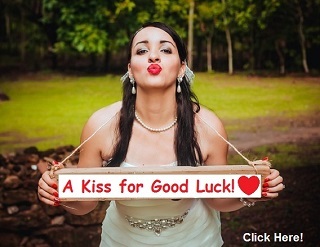 Read the complete article on my Bestow Good Luck site. This is another of the PLR example articles. It should nave been an easy rewrite since we own an RCFE business. However the PLR was of very poor quality. I just didn’t have the time to write the articles myself so I quickly put up the site and the few caregiver articles I could find. Don’t you make the same mistake. PLR quality, now about ten years later, is much, much better. In my particular case I put up the site because I was frustrated with all the rules and regulations and unfair treatment by the state and county of people who owned Residential Care Facilities for the Elderly (RCFE) in California. This was not a site where I was trying to make money from. In hindsight I should have written the caregiver articles myself. This is a site I may take down at any time because I just don’t have time to maintain it or replace the few existing caregiver articles I only half rewrote. In fact I was looking for someone to maintain my Alzheimer’s site, but haven’t found anyone yet. In the case of family caregivers, legal and other documents are very important due to the age and sickness of the family member they are caring for. That person could pass away during their care. Without the proper documents it could be a legal nightmare if their family member passes away under their care. It can be a really hard task when it comes to being a family caregiver for the elder person in your family. That’s especially true if you are the only person taking care of your loved one. You not only have to be a good caregiver, but also a good advocate for them and maintain their important documents safely. 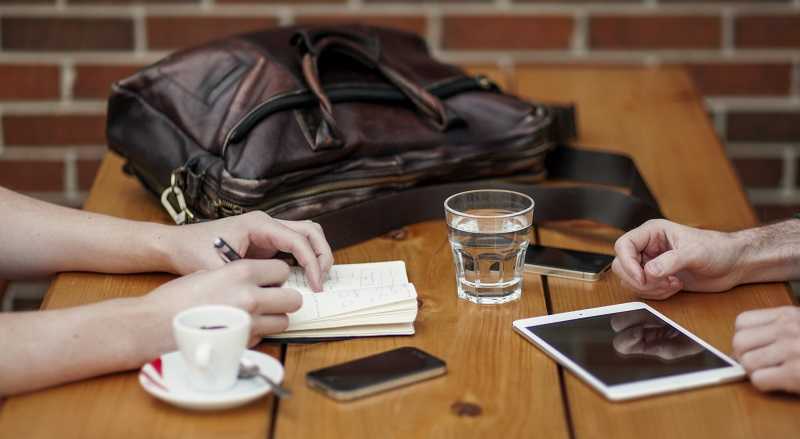 You’ll need to have all the legal documents pertaining to matters regarding your loved one. 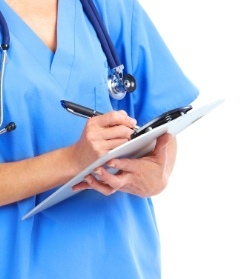 The role of a caregiver can be a headache at times. However, if everything is well organized your work can be much easier. Read the complete article on my Alzheimer Daze site. Some people advocate not rewriting PLR. That’s fine too, but in my personal opinion I think it depends on how you are going to use your PLR content. If you are going to use your PLR as articles I think it is probably best to rewrite at least some of the article. What I often do is add subtitles, images, change the title and sometimes a few sentences. On the other hand, most of the time I only add a few paragraphs to the original article, such as an introduction, a final paragraph, one additional paragraph and one or more images. 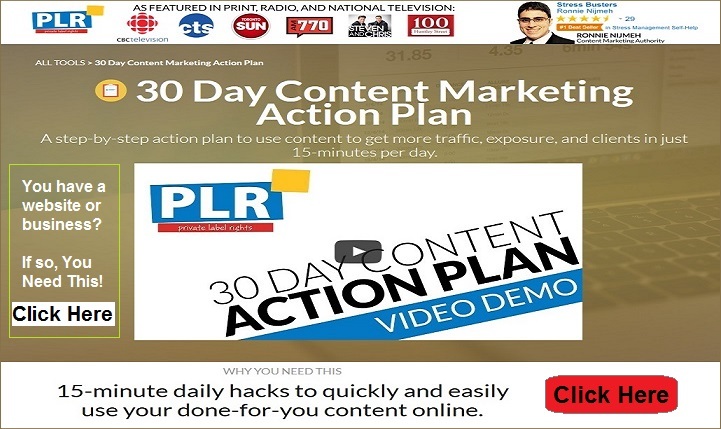 You can use PLR in cases where the content is not going to be used as an article or not going to be put on the web. That is usually a perfect situation where you need not rewrite the content or certainly not much of it. Content that is to be turned into reports, excerpts used in a checklist, etc. may not need to be rewritten at all. You can probably easily decide if your PLR content needs to be rewritten and if so how much needs to be changed or updated, etc. The above articles are PLR Example Articles that I rewrote for different websites of mine. I’ve written probably well over a thousand articles for my many websites. Nevertheless I still do buy PLR. I rewrite it as needed. When I am short of money or don’t have time to spend writing an article from scratch I use PLR if available. 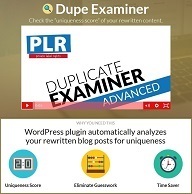 I’ve found PLR articles and other PLR content a lifesaver in times I am rushed or need an article on a subject I have to spend a lot of time researching. I’ll bet some of you who have websites also make good use of PLR content. 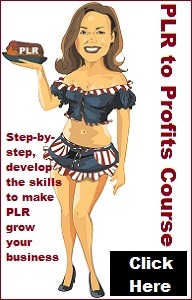 If you have a website or are thinking of creating one then it would be wise to look into the prospect of using PLR. You can use it for the basis of some of the content. True, not all websites can make use of PLR, but if yours can, then using PLR content could be a wise idea. Same goes for any other content you might have or want to produce. 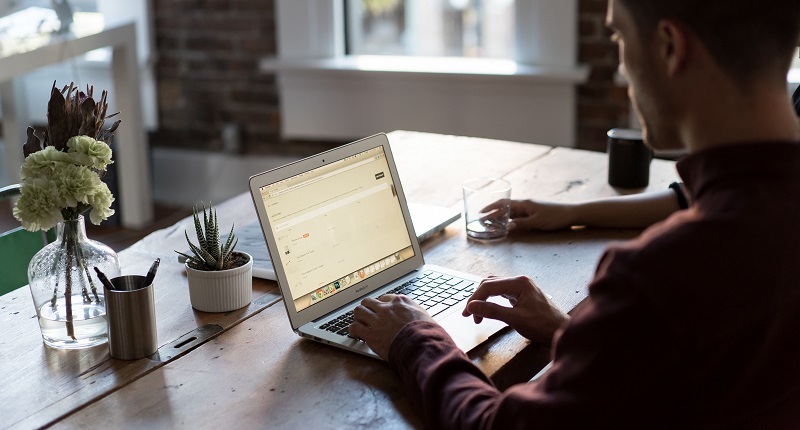 Content such as reports, ebooks, checklists, or any other content your business or website might need. 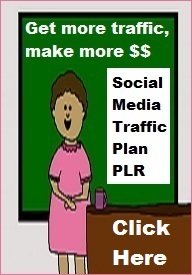 PLR can make things easier if there is PLR available. 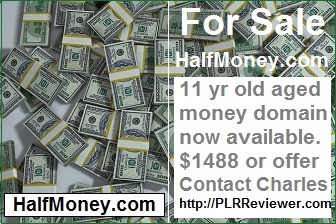 Check the PLR Vendor reviews on the site to get a better idea of what each offers. I’d like to get a few PLR Example Articles from readers to add here. If you have turned a PLR article into a blog post or page and would like to add it here or a link to it contact me. The article must have been PLR originally.